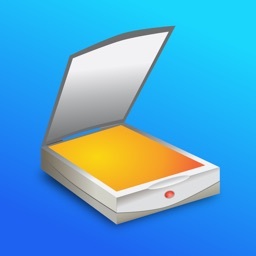 Scanner App - Scan Doc Fax PDF by IFUNPLAY CO., LTD.
Scan documents in seconds, draw lines, enter texts, fill forms, and sign. 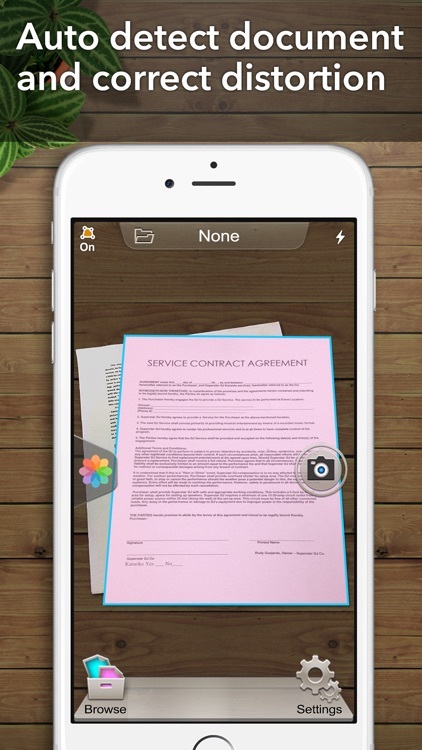 Share as PDF / JPEG by email, WiFi file sharing, cloud storages, webdav, and fax. 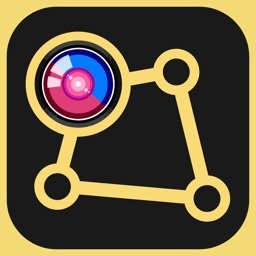 - Adjust photo brightness and color saturation in the "Photo" mode. 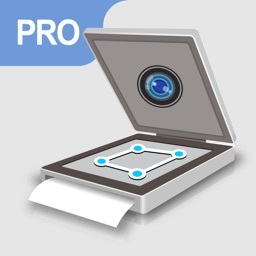 PS: Upgrade to Pro version for saving more than 20 pages. 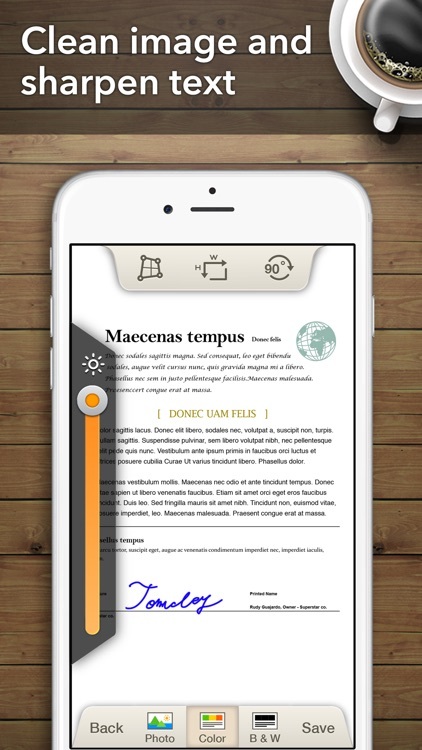 - Add texts on any page easily. 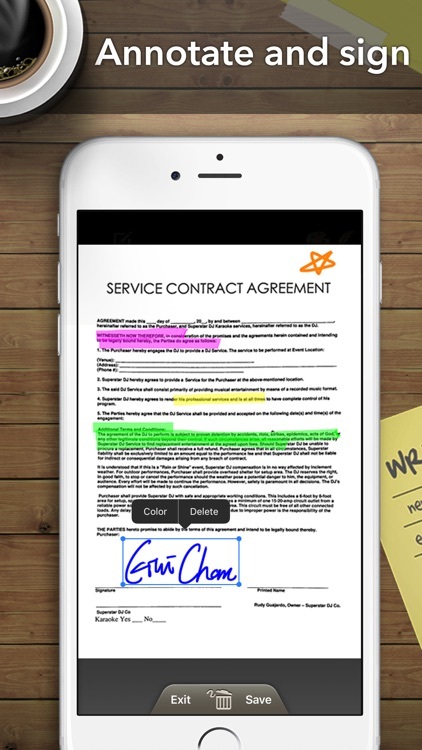 - Draw annotation or sign on pages. 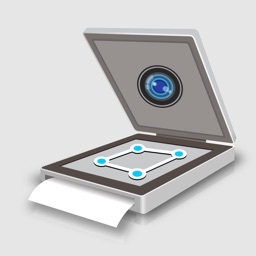 - Password protects documents and generated PDFs. 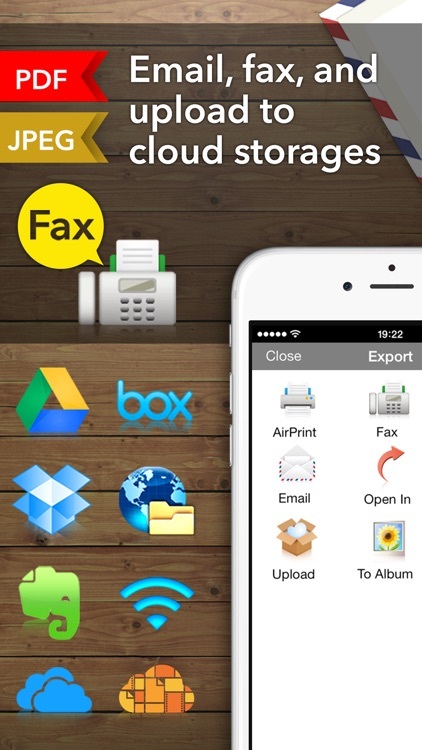 - In-app fax sending and receiving is convenient especially when you are out of office or have no fax machine at all. 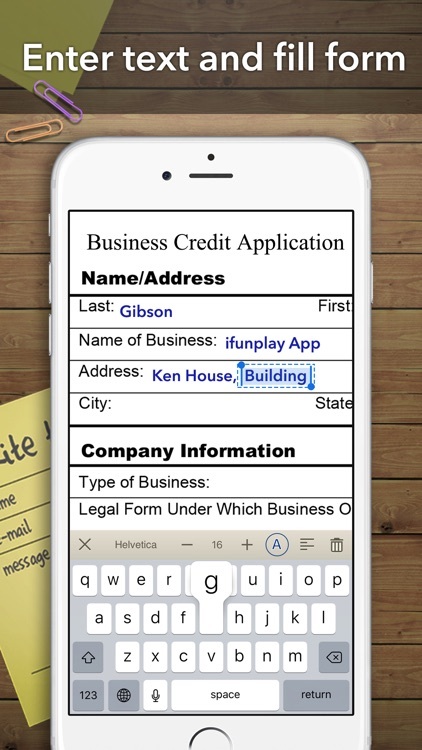 - Receive a push notification when a fax is sent / received successfuly or failed for what reason. 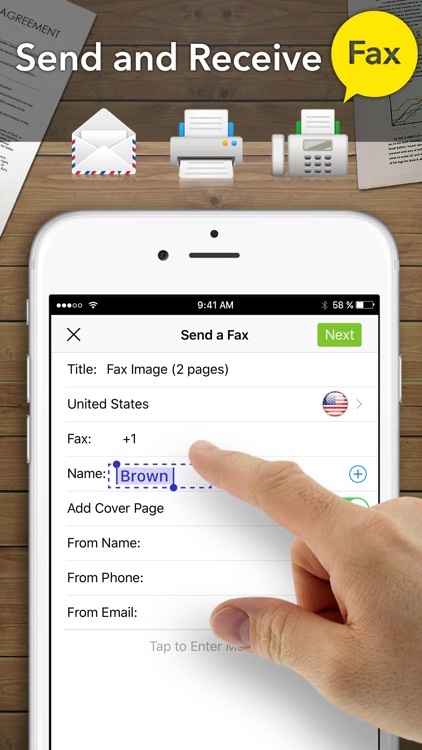 - Receive faxes with non auto renewable subscription which supports dozones of countries (we kept adding more) for users to subscribe a fax number for receiving faxes. - Restore deleted documents manually. It is very useful especially when you accidently delete important documents. Please contact ScannerApp customer service at [email protected] for resolving problems before submitting feedback in Appstore.